This Is Definitely One of The Best Drug Commercials You’ll Ever See! Nature RX, Part 1 is the first video in a three-part series that show how spending more time in nature improves your overall wellbeing. 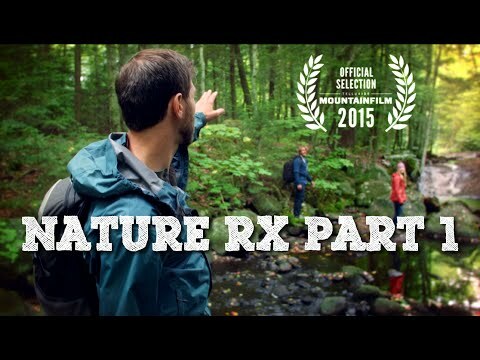 “Set in the world of a spoofed prescription drug commercial, Nature Rx offers a hearty dose of laughs and the outdoors – two timeless prescriptions for whatever ails you. Side effects may include confidence, authenticity, remembering you have a body, and being in a good mood for no apparent reason. 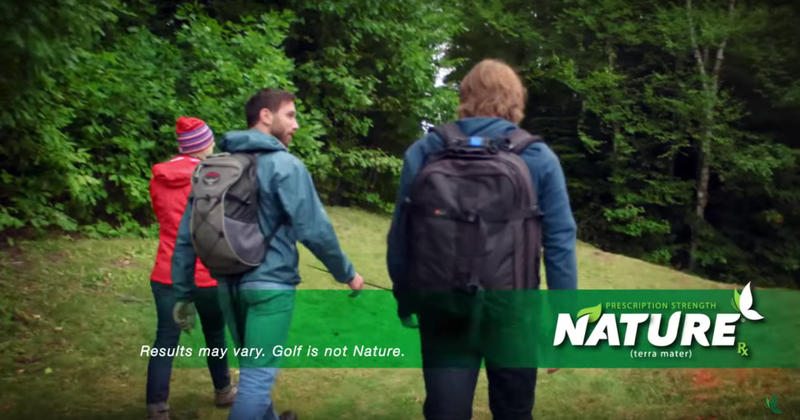 An award winning comedy series, Nature Rx also offers environmentalism a needed dose of fun and satire. You’ll definitely laugh when you watch this! Latest Headlines » Wellness » This Is Definitely One of The Best Drug Commercials You’ll Ever See!